1) Affiliates are encouraged to participate in the collegiality and accountability structure of ARTS. 2) Affiliates are allowed and encouraged to attend, as non-voting members, all ARTS meetings, and participate in ARTS committees. 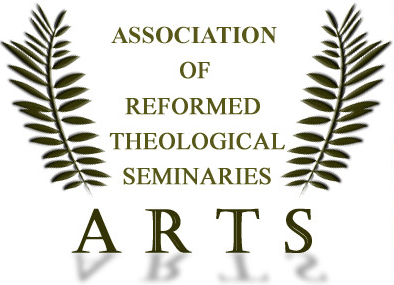 3) Affiliates involved in theological education are allowed to develop academic relationships with any and all ARTS members. The Executive Director for ARTS Commission on Accreditation will help structure these academic relationships with other ARTS member schools. 4) Affiliates desiring to become full ARTS members can seek assistance from the Executive Director for ARTS COA on how to proceed in progressing to full ARTS membership. For more information about ARTS, click here. RBS wants its current and prospective students to be assured of the seminary's commitment to educational quality and accountability.